The famous hunter and President Theodore Roosevelt referred to Mountain Lions as, “The big horse killing-cat, the destroyer of deer, the lord of stealthy murder.” Although this definition may be a little extreme, many California hunters are pointing fingers at Mountain Lions as to the reason why the state’s deer population has begun to plummet. California Department of Fish and Game have estimated that statewide deer populations have dropped from 850,000 in 1990 to a population of 445,000 in 2011. Many environmentally focused groups claim that a loss of habitat is the main determining factor of the decline. Most hunters seem to have a different take on the subject. They almost all collectively indicate Mountain Lions as the major contributor of the steep decline. 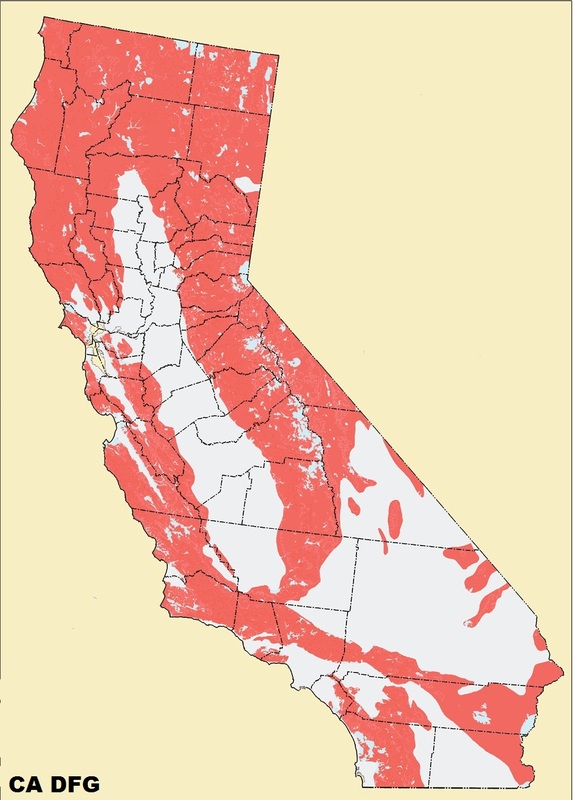 Simultaneously in 1990, the California Wildlife Protection Act was passed. 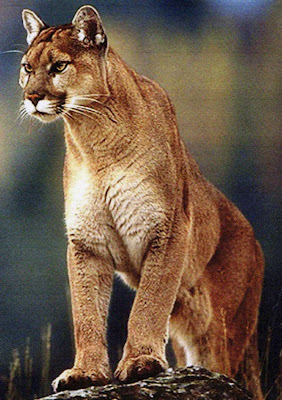 This proposition prohibited the sport hunting of the California Mountain Lion, it outlawed possession of Mountain Lion body parts, and prohibited the transportation of out of state Mountain Lions carcasses into California. The only time a Mountain Lion could be legally killed is if it posed a direct threat to the safety of humans or livestock. As a result, the Mountain Lion population began to grow quickly due to the lack of a game management program. A recent study conducted by the National Park Service in the Santa. Monica Mountains has revealed that deer constitutes a major portion of the Mountain Lion’s diet, almost 94%. Other research shows that Mountain Lions kill at least one deer a week. They require 8-10lbs of meat per day because of their inability to consistently store fat. Statistics have shown that Mountain Lions are successful in 1 out of 2 attempts to kill a deer. This indicates that their success rate is at 50%. This contrasts most California hunters who have an average success rate of only 15%. Mountain Lions also kill 3.4 bucks for every doe they kill. Let us look at this whole picture analytically. If the population of Mountain Lions is only 5000 statewide and they only kill one deer a week then the total of deer killed and consumed by Mountain Lions would be 260,000 a year. This of course excludes the deer that are wounded in a failed attempt, escape, and die later. (Remember the 50% success rate) Following the number of bucks killed vs. number of does killed, we would end up with approximately 195,000 bucks and 65,000 does killed by Mountain Lions each year. If Mountain Lions are experiencing a high number of successful kills state-wide then logic would suggest that a prosperous population is equally trending upward. Basically, satisfied and healthy Mountain Lions are more likely to breed which will produce many more satisfied and healthy Mountain Lions. Now, the overwhelming disproportionate population of does will find it more difficult to locate suitable mates as they grow older. The inability to breed will render them as a strain on the whole of the population because they appropriate resources and occupy space which is needed by other younger reproducing deer. The above research is supported by field testimonies from hunters and outdoor enthusiasts who are seeing mainly does while in the field. 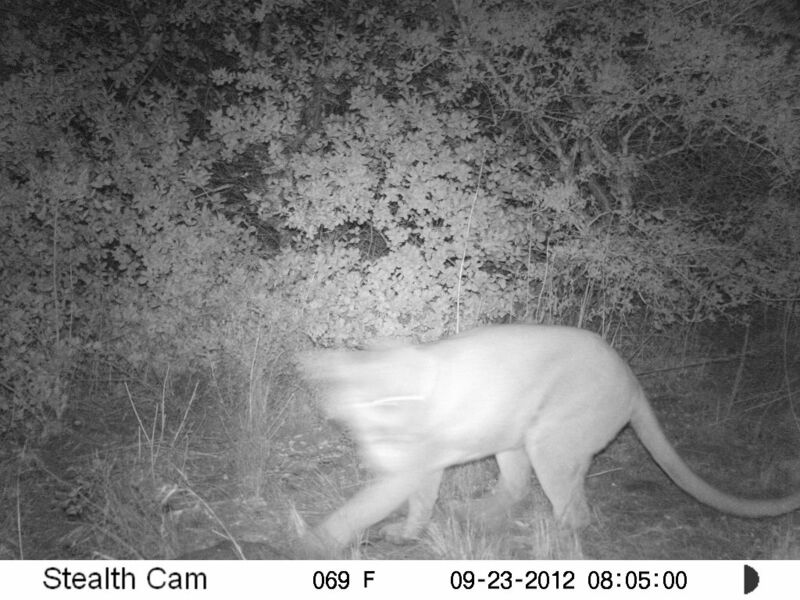 The primary consumption of bucks over does by Mountain Lions adds to the overall population of does within the state. 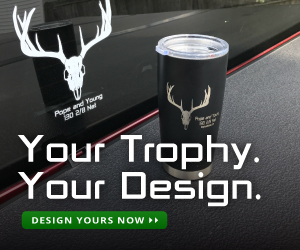 This can be correlated with the success rates of hunters due to the fact that a general deer tag will only allow a forked horn or better buck to be taken during regular season. Overall, there have been a growing number of human interactions with Mountain Lions. “Mountain Lion is sited in backyard”, “Game Warden puts down a dangerous Mountain Lion”, and “Hiker mauled by Wild Cat” are common headlines present in the media. 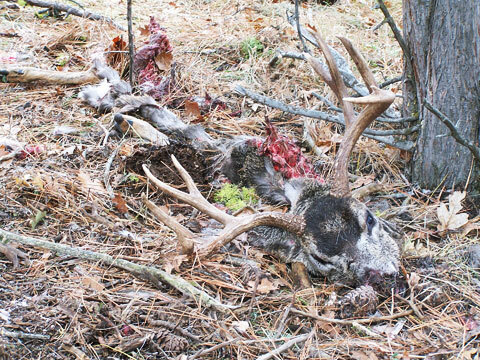 Many hunters are beginning to encounter these animals more frequently than in the past. Although I have never seen a Mountain Lion in the wild. I have encountered their tracks in almost every location I have hunted in California. What overall solutions should we pursue to correct the presented problems? California Department of Fish and Game should slowly incorporate a general take of does. This help would eliminate the older stagnant does. Many other states have implemented similar successful plans. The proposition preventing Mountain Lions from being hunted should be repealed. A proper, well regulated game management plan should take its place and allow the hunting of Mountain Lions. A similar plan would be one that the Colorado Parks and Wildlife currently utilizes. Colorado hunters are also required to take a Mountain Lion education class prior to purchasing a Mountain Lion License. 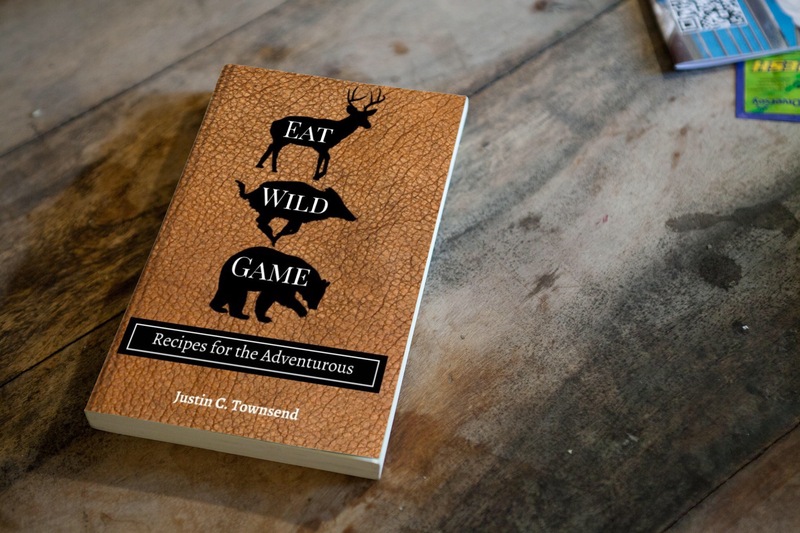 This streamlines the flow of information to the public about the department’s game management plan. I am not agreeing with President Roosevelt. I do not believe that these wild cats are bad. They are a natural part of the population in much of the United States and must be properly managed so not to eradicate their own species. The utilization of hunters is an effective way to manage Mountain Lion populations while generating extra revenue for the state.